Provides electrode wire connections to one 27 channel headstage mating connector. 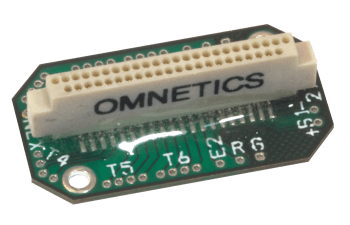 Omnetics 44-pin (Male) connector with 2 guidepost holes. 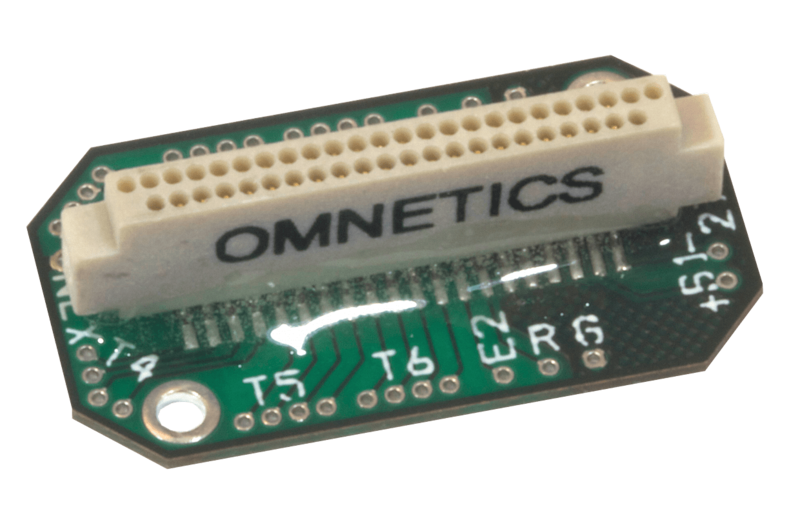 Omnetics part #A8435-801.